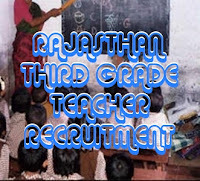 Latest THIRD GRADE News : जोधपुर : ग्रेड थर्ड शिक्षक भर्ती: गलत रोल नंबर भरने से परीक्षा नहीं देने वाले भी पास! 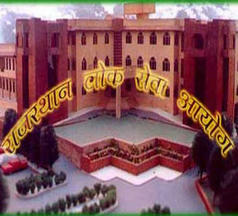 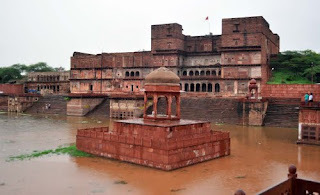 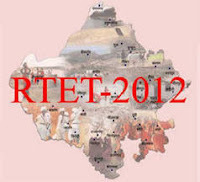 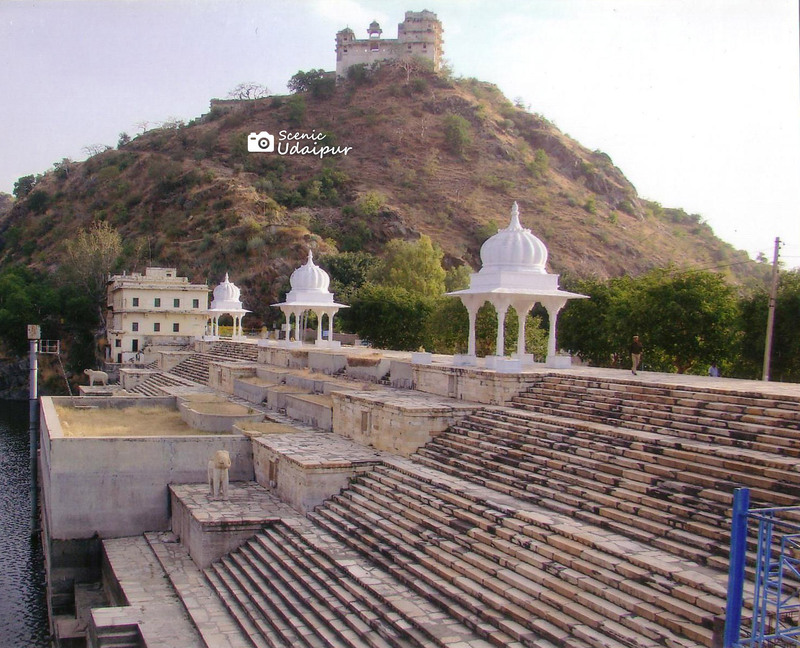 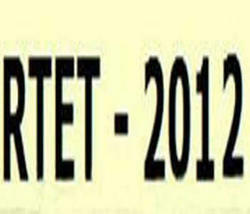 Latest RTET 2012 News : अजमेर : RTET 2012 : कब करना है हार्डकॉपी जमा, कोई जानकारी ही नहीं! Latest DHOLPUR News : धौलपुर : राजस्थान के जिस स्कूल में पढ़े अखिलेश यादव, वहां पहुंच बीते पलों में खोए! 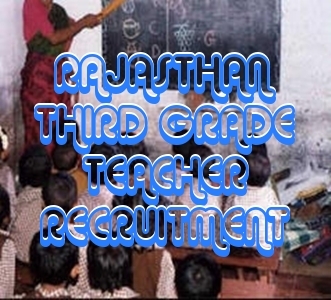 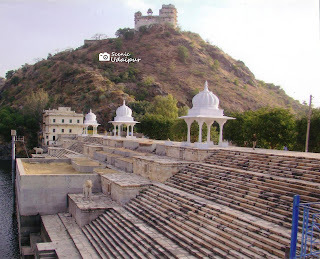 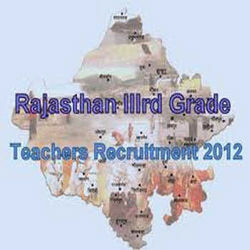 Jaipur: Giving relief to general candidates who appeared in the Rajasthan Teachers’ Eligibility Test (RTET) in 2011, Rajasthan high court has ordered not to include the reserved category candidates in the general category in 3rd grade teacher’s recruitment process. 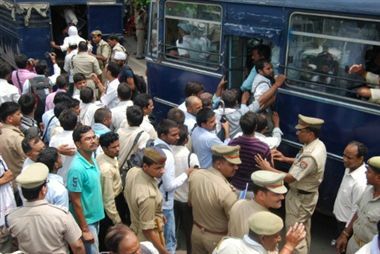 The court has ordered that the candidates who got less than 60% in RTET should not be included in the recruitment in the general candidates’ list. 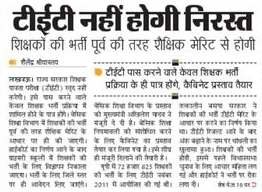 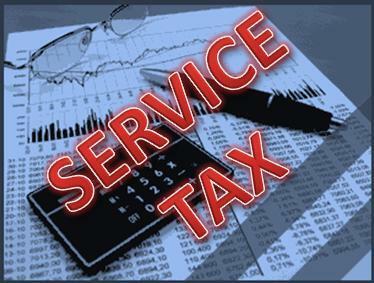 The court has also issued show cause notices to state’s principal secretary of panchayati raj department and principal secretary education and others in this matter. 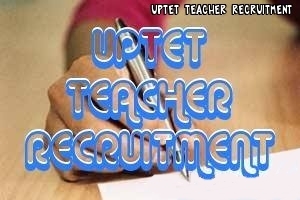 Latest UPTET News : लखनऊ : टीईटी को अर्हताकारी परीक्षा का दर्जा! 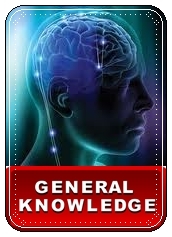 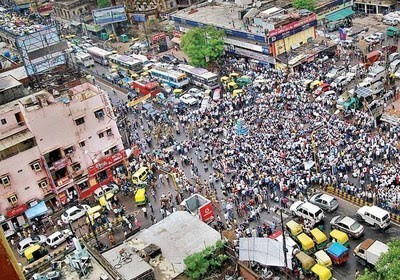 Latest GENERAL KNOWLEDGE : क्या आप जानते हैं: ओलम्पिक खेल 2016 में कहां पर आयोजित होंगे?